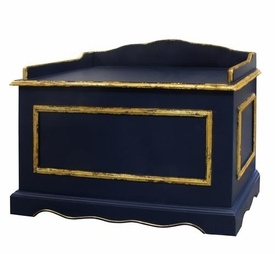 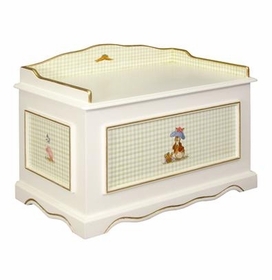 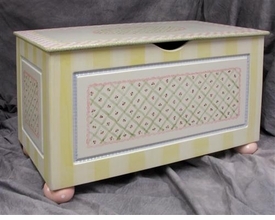 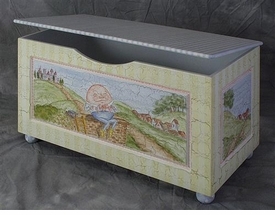 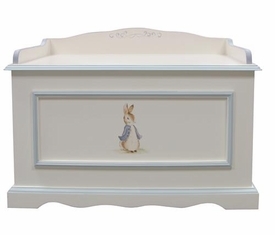 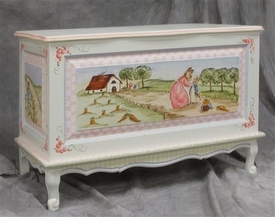 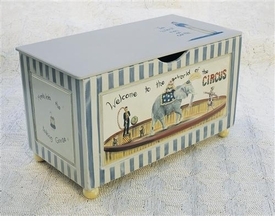 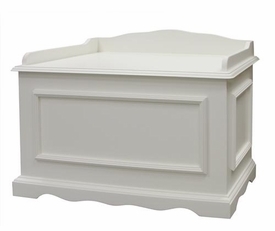 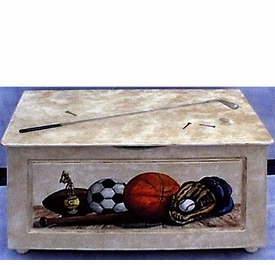 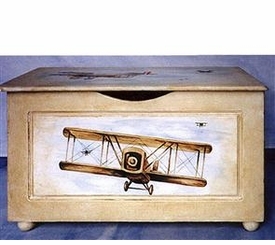 These custom toy boxes offer a unique and decorative touch for your child's room. 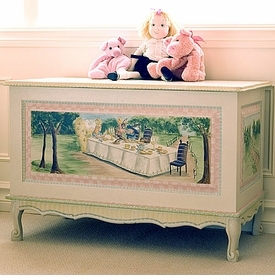 They provide a place to keep toys, blankets and other items, and add style and fun to the decor. 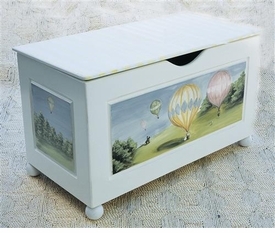 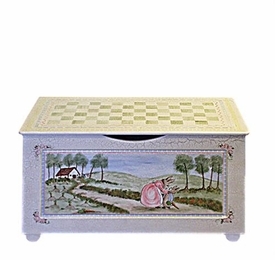 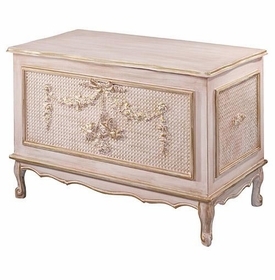 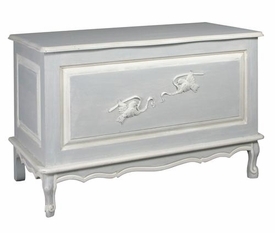 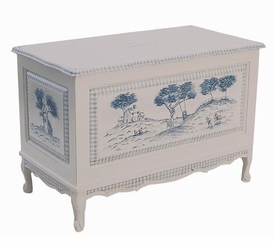 Our selection of finely crafted toy chests allows you to choose from of a variety of designs from handpainted motifs to contemporary looks. 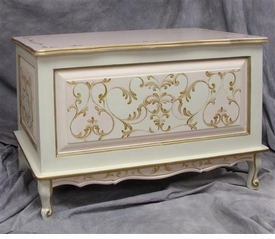 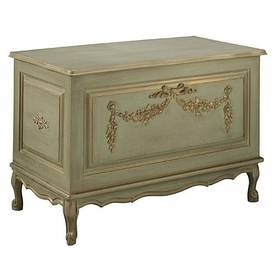 They are also available in many finishes and sizes to fit with any room. 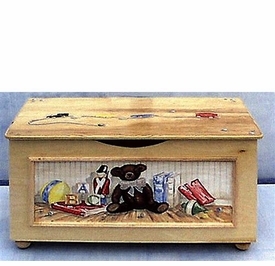 These toy chests are sure to be enjoyed for years to come.